1. Cell phone distracted driving causes over 25% of U.S. auto collisions and over $33 billion annually in insurance claims. 2. Your personal and commercial auto loss ratios are suffering from the steady increase in frequency and severity of claims from distracted driving. 3. Cell Restrict for Insurers is a measurable, turnkey solution that auto insurers are using to effectively discourage their policyholders from distracted driving. See how simple it is to use. Modifies Driving Behavior : Behavior Cell Restrict smartphone apps automatically lock at driving speed, conserve battery life, and require no additional hardware. Easy Deployment : Our Driver Portal and mobile dashboard make it simple for policyholders to use without any agent assistance. Arrival Notifications. Get notified when your driver gets safely to their destination. In Drive Status. Don’t call or text your driver if they are behind the wheel. Smartphone Telematics Miles driven, drive locations, drive times and much more. Now you can get all of this info just by deploying our smartphone app to your policyholders. No more hardware hassles. Partner Branding opportunities create an emotional bond with your policyholders. Why choose Cell Restrict ? Our user-friendly app and on-line dashboard is simple for your policyholders to use, locks automatically, and requires no hardware. Our in-app dashboard and branded notifications provide peace of mind features beyond the reduction of distracted driving. Our B2B platform is white-label ready. And allows for compliance tracking. 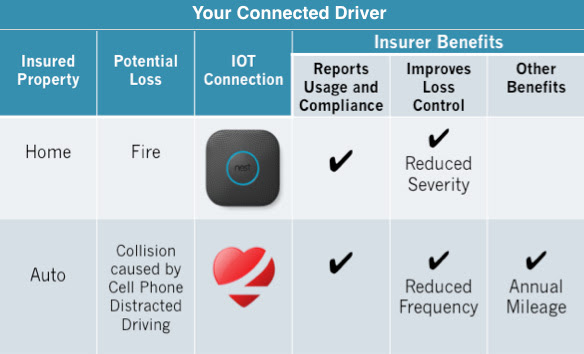 Our aggregate driver analytics provides valuable insight into driving behavior without the privacy concerns associated with UBI/telematics solutions. 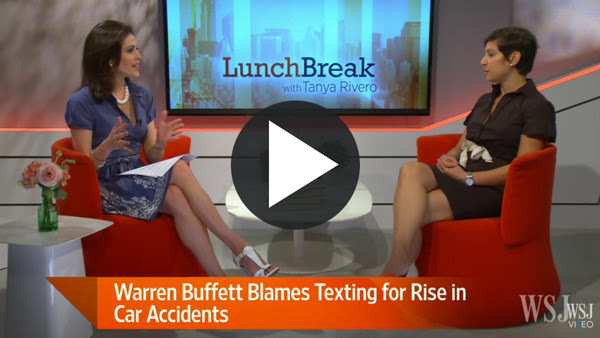 One in four auto collisions in the US are caused by drivers using cellphones.